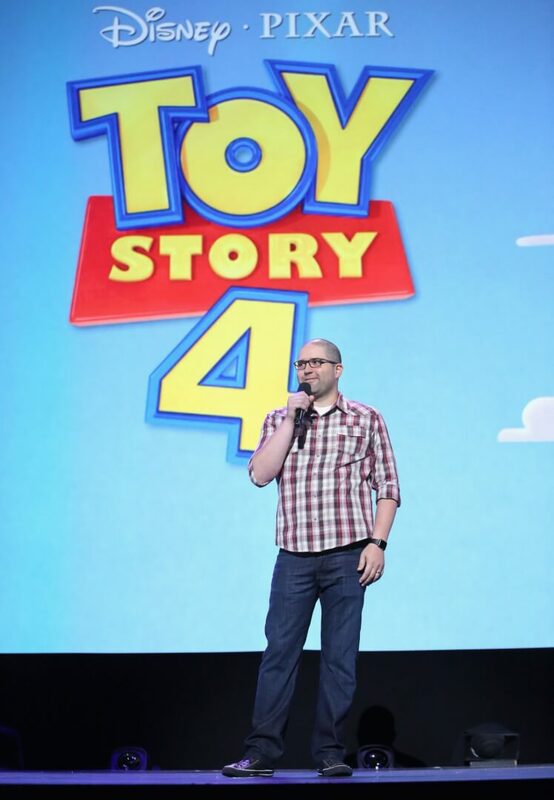 A new director for the film was named as Josh Cooley, who formerly worked on “Inside Out” and directed the short film “Riley’s First Date.” Cooley will be the sole director of the film, not co-directing with Lasseter as previously announced. A making-of video shown to the crowd of fans revealed a glimpse of new paper doll-like character Lulu, and some scattered others. “Toy Story 4” will be released June 21, 2019.